Thank you for choosing HIOKI. We strive to earn the trust of customers by offering high-quality products and unsurpassed service. HIOKI Singapore Pte Ltd has established the regional customer service center in January 2016. 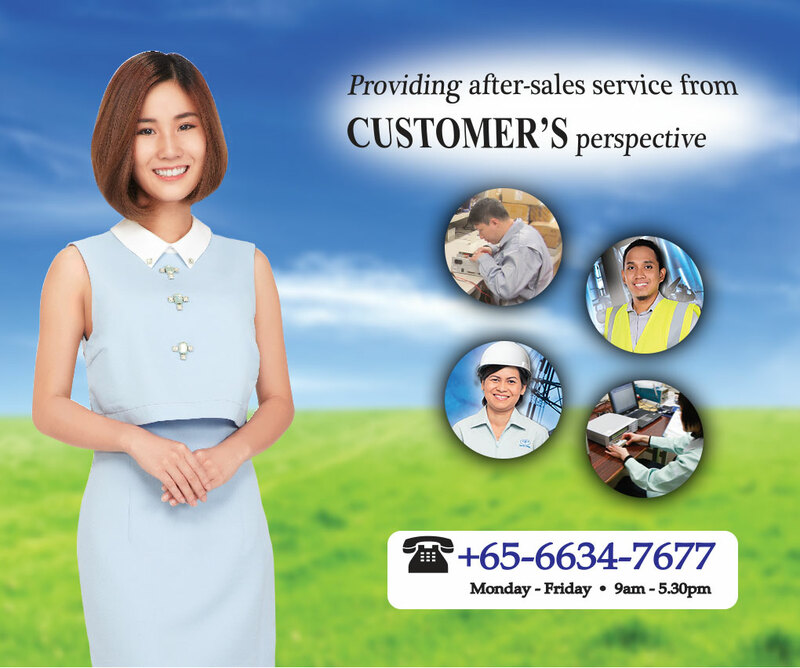 Set in Singapore, the service center focuses on repair and calibration services, thus to ensure customers’ peace of mind while using HIOKI measuring instruments over the long term. Products received from customers for repair or calibration service are valuable assets, and our well-trained engineers are able to give you the utmost professional care and diligence the product deserves. HIOKI provides after-sales service from customer’s perspective, and we aim to deliver an one-stop solution for all customers in the most efficient way.